The Executive Centre at Point Richmond is an all inclusive executive suite center located on the waterfront of Brickyard Cove Marina. Included are beautifully furnished suites equipped with all the amenities a business requires allowing our tenants immediate start up with out Full Office Program. Shared among these suites is a conference room, kitchenette, reception area, and a copier room with fax and mail service. The Executive Centre also caters to those who do not require an office space, but need all the attributes that an office space offers with the Virtual Office/Business Support program. 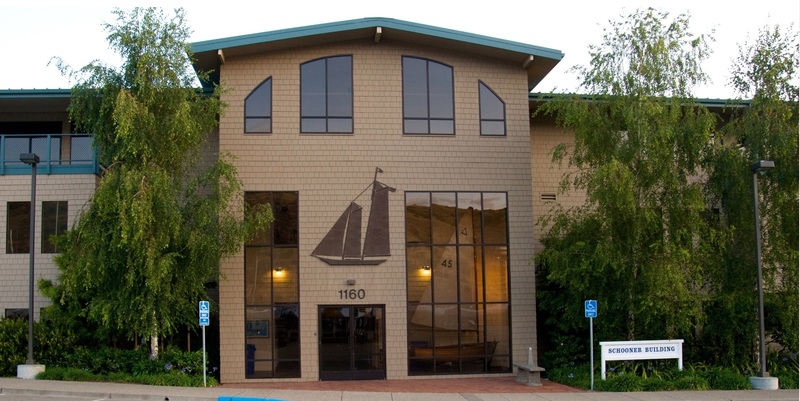 Offers small furnished waterfront office spaces that come move-in ready from 115-195 sq.ft. These offices are great for small businesses, start-up companies or for those who are looking for an individual office for personal use. This program is designed for those who have offices at home, mobile offices or are constantly on the move. It offers all the amenities of a business office without the hassle of renting a space.